Getting Slimmed By UFOs! WHO YOU GONNA CALL? GHOSTBUSTERS! This article was originally published in the September 25, 2012, UFO Digest Magazine, and is herewith printed with permission. 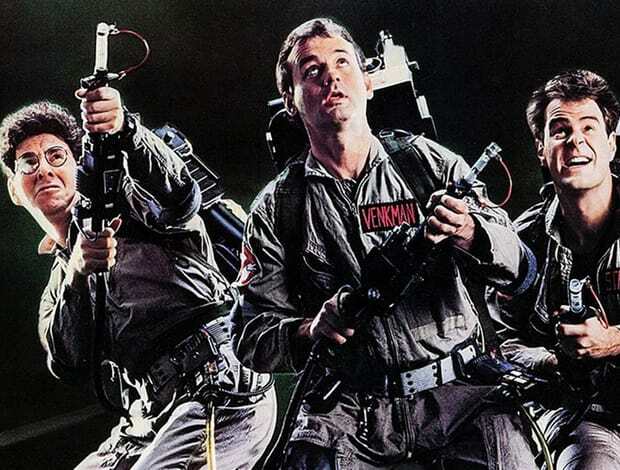 “If there’s something strange in your neighborhood…If there’s something weird and it don’t look good…If you’re seeing things running through your head…An invisible man sleeping in your bed…Who you gonna call? 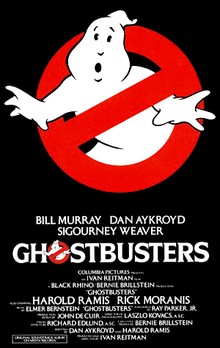 Ghostbusters!” (Song by Ray Parker, Jr., 1984). 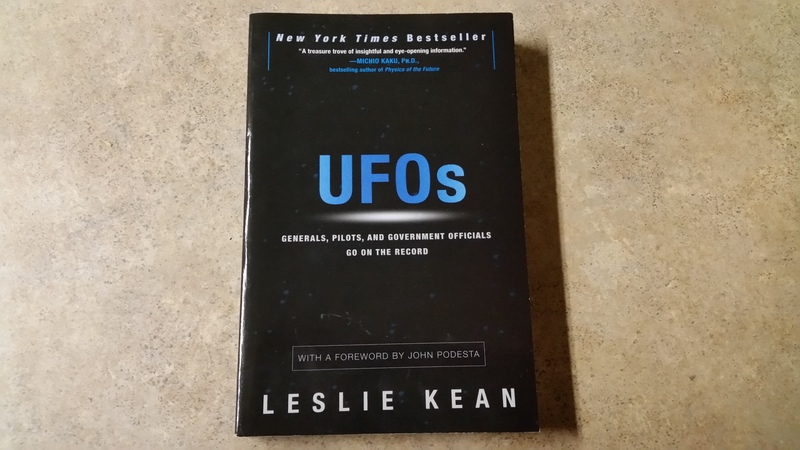 Leslie Kean, investigative journalist and co-founder of the Coalition for Freedom of Information, takes on the topic of UFOs and delves into some of the better sightings of the phenomena over the last 40 years as proof of an unknown reality (and, in a few cases, highly advanced stealth craft by our governments?). She lays this peruse out painstakingly in UFOs: Generals, Pilots, and Government Officials Go on the Record (Harmony Books, Crown Publishing Group, 2010, 335 pages, $25.99). “Unknown” is the keyword with Ms. Kean as she assesses the situation that debunkers use, as “false flags” and “red herrings,” the argument that the question is really “spaceships” or not. It is a phony argument, she says. We really don’t know what or sometimes don’t have any idea about what UFOs really are. They don’t like to be studied in the laboratory. Some seem to be machine-like; but, if so, they certainly are very unusual machines. And worse yet, many have “ghost-like” qualities and act as if they are magic. 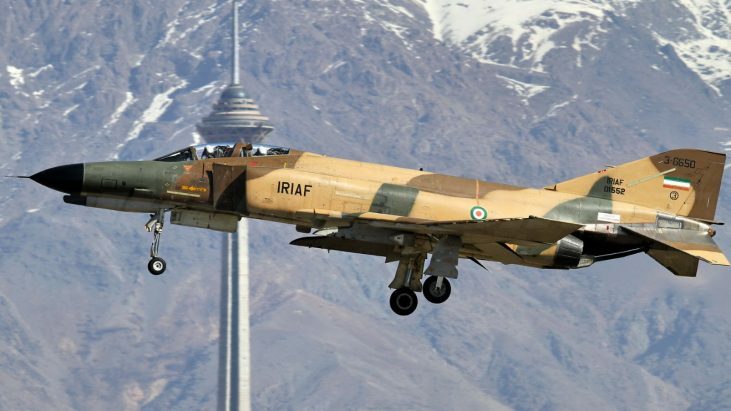 She draws from a roster of good UFO cases: the General Parviz Jafari Iranian Air Force sighting of September 18, 1976, the Oscar Santa Avertas Peruvian Air Force sighting of April 11, 1980, and many others. Perhaps Kean does not always dig deep enough to uncover the truth, however, as in the April 1990 Petit-rechain, Belgium UFO case of an alleged 35 MM slide of an extraordinary object. It was a superb case, Kean said at the time. On July 26, 2011, the hoaxer came forth to tell how he created the hoax out of painted Styrofoam with three spots affixed. James Oberg and Robert Sheaffer have pointed out the thin areas in Kean’s logic. She quotes the study by French investigator Dominique Weinstein of 1,300 pilot UFO reports. The two individuals point out that even the late J. Allen Hynek said that about 50 percent of commercial pilots and 88 percent of military pilots had a high misperception rate. Ronald Fisher of the International Forensic Research Institute at Florida International University in Miami concurred. 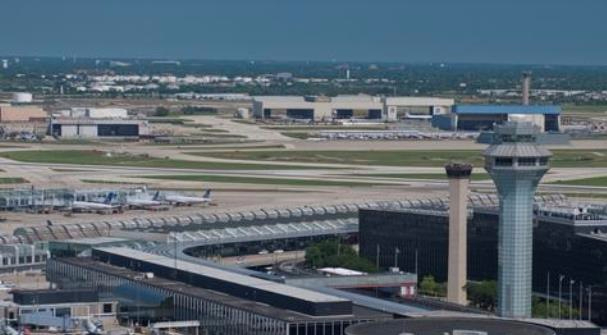 Oberg pointed to a case that was similar to the November 2006 O’Hare airport at Chicago UFO sighting but in Russia; that one turned out to be a cloud trail left behind by a Russian rocket launch. For a description of the UFO sighting that occurred there go to https://en.wikipedia.org/wiki/2006_O%27Hare_International_Airport_UFO_sighting. If Kean truly does not want people to speak in terms of ‘spaceships,’ then she and others must truly be open to other possibilities and places that evidence leads us, even those that suggest that humans are highly liable to misperceive or lie and hoax. I personally do not exclude “x” factors such as psychology or even parapsychology – what the late C.G. Jung referred to as Archetypes. You may recall the late ‘spiritualism movement’ around the turn of the 20th century and the 19th century: The many cults, churches, and movements that built a religion out of supposedly talking with the deceased and the pondering over teleports and ghost apparitions? This movement, also, was not eagerly sponsored by the United States government; they did no “official” investigations into “spirits”; though, government employees, as individuals, may have studied spirits and have their own independent beliefs. When you think about it, there were just so many things you could do with ghosts; didn’t some inventors create machines to hopefully communicate with them? They say “boo” and you respond in various ways by saying “uooo!,” “eeek!,” or “wow!,” and life seemed to go on with no absolute gain to our knowledge. And one might add: wearisomeness — for the many ‘cultic’ UFO religions that have latched onto the UFO topic as a way of selling, promoting, forging their own new age religion – some as pure science-fiction – others as hoaxing, lying, fabrication, psychological pathology (believers and debunkers alike); and you don’t know how ingeniously clever a pathological hoaxer can be. You keep butting your head up against these characters (and some claim to be ‘investigators’) and see if your Ufological inquisitiveness doesn’t dry out. “There is nothing to fear in ufology but ufology itself” (Steve Erdmann, 2008). There is no doubt: some of the cases are extraordinary – but – extraordinary – what? As a journalist, I welcome any kind of mystery; mystery is my soul. It makes no difference as to the inherent nature of the mystery. But I suspect that to those people whose secret life depends on ‘spaceships’ (and I have a sneaking suspicion that so does Kean’s Wishing-Well), even those associated debunkers, it comes as a disappointment that the UFOs may be multifaceted and multifarious. But the people betting on a psychic-ghost origin, take heart: With the prospect of Cairns, France Supercollider and advances in Quantum Physics coming near on the horizon, maybe science is about to take a giant leap in knowledge. Science does need to forge ahead. His Facebook email is http://facebook.com/stephen.erdmann. For a description of the UFO sighting that occurred there go to: https://en.wikipedia.org/wiki/2006_O%27Hare_International_Airport_UFO_sighting. 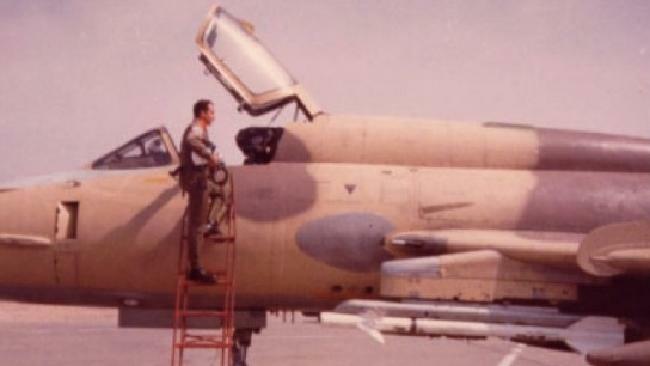 Peruvian Air Force Colonel Oscar Santa Avertas Boards His Jet. He attempted to Shoot Down a UFO on April 11, 1980.